Parts for all makes and models in stock. 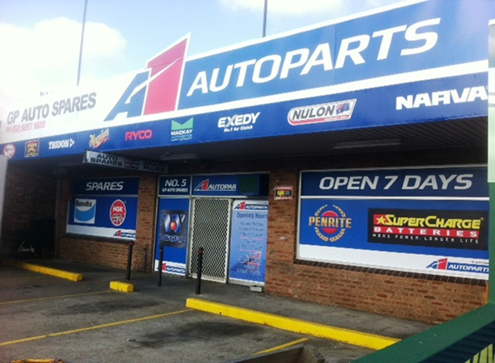 Large range of tools, equipment, accessories and car care. Flywheel, grinding disc and drum machining. Merrylands West, New South Wales.